Food – Page 2 – e . v . d e s i g n . i n c .
I love my salad and like to photograph them so that I can try and prepare it at home myself. 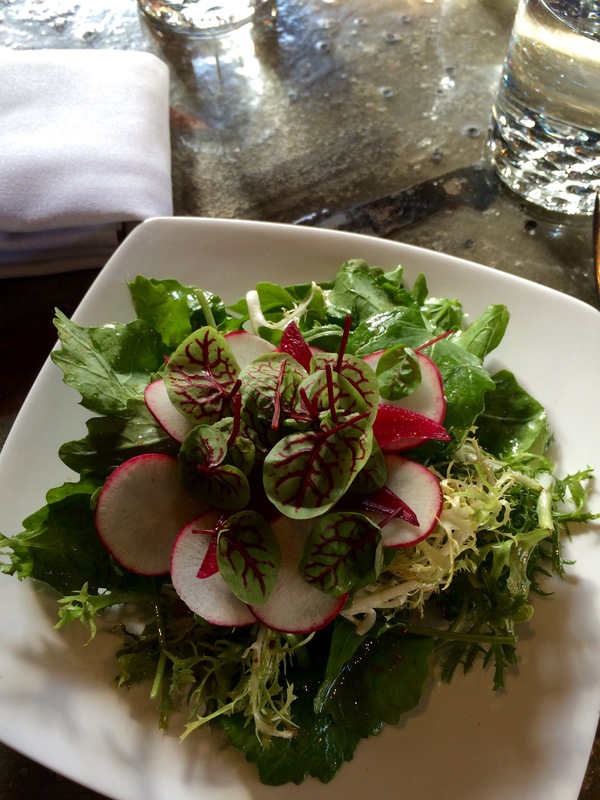 Micro greens are one of my favorites, whether used for a visual or main ingredient component in a dish. These beauty and sweet little red and green leaves are called red sorrel. Equally pretty and delicious. 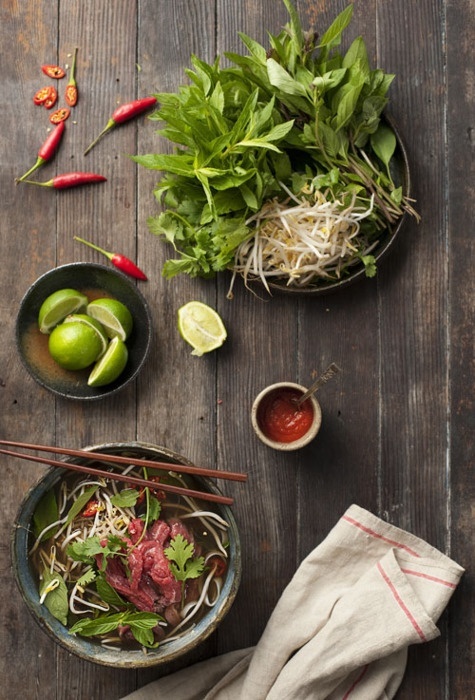 Fridays are all about pho dinner! Our local Vietnamese restaurant serves up this amazing comforting soup. If you haven’t tried it before you are missing out. Now go get some. TGIF !